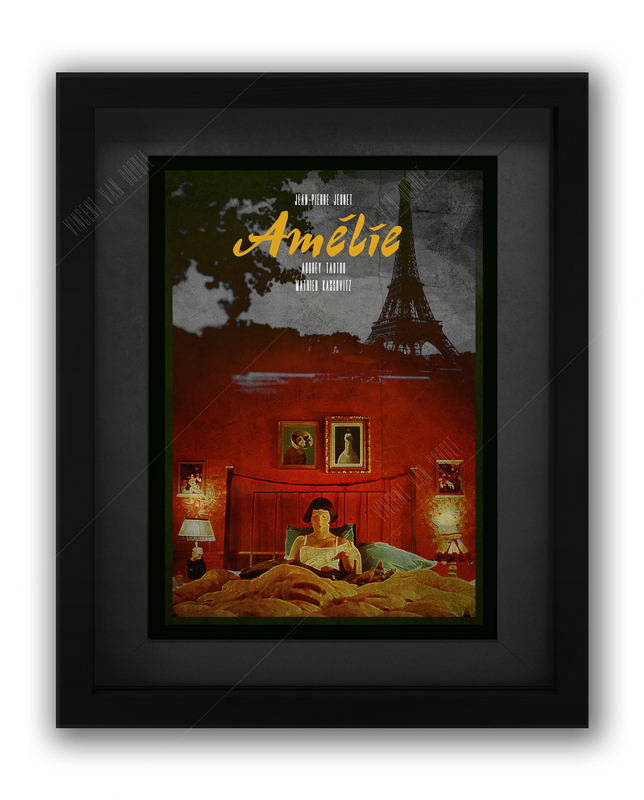 This Horror Classic is available in A1, A3 and A4 Framed or Unframed. I Looks great in a White Frame with White Mounts or in reserve in Full Black. Make a note when you order and we’ll pick the right combination for you. 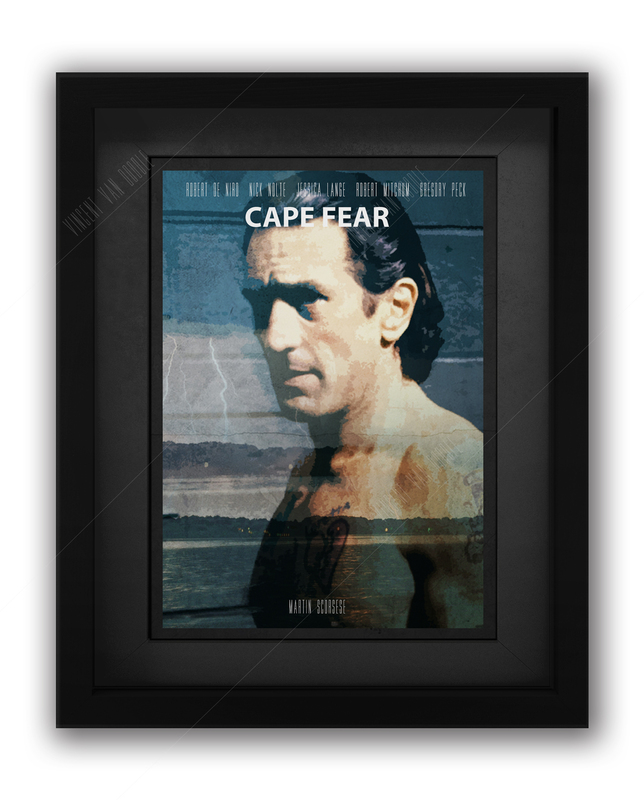 Check out our other movie posters for a range of different designs. 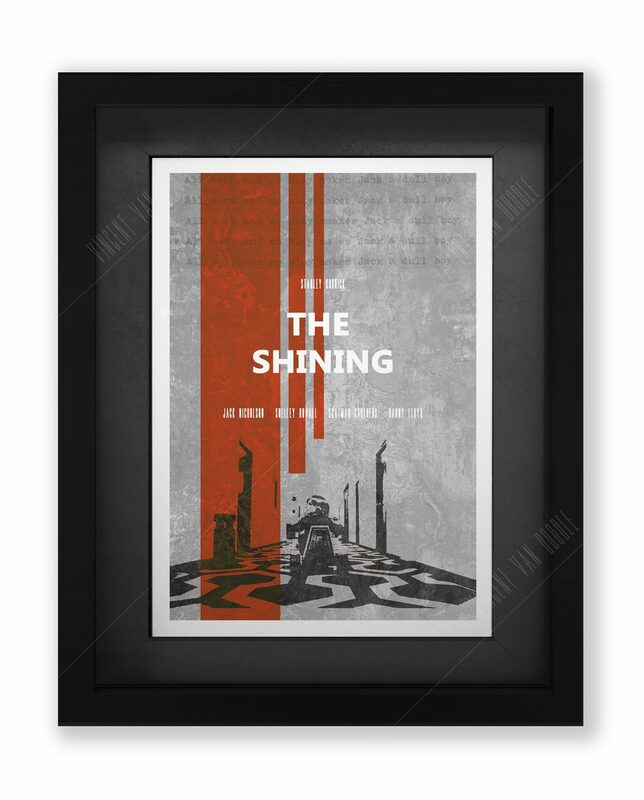 As a classic of the Silver Screen, and one of Jack Nicholson’s most memorable performances, we couldn’t not create our The Shining Movie Poster. 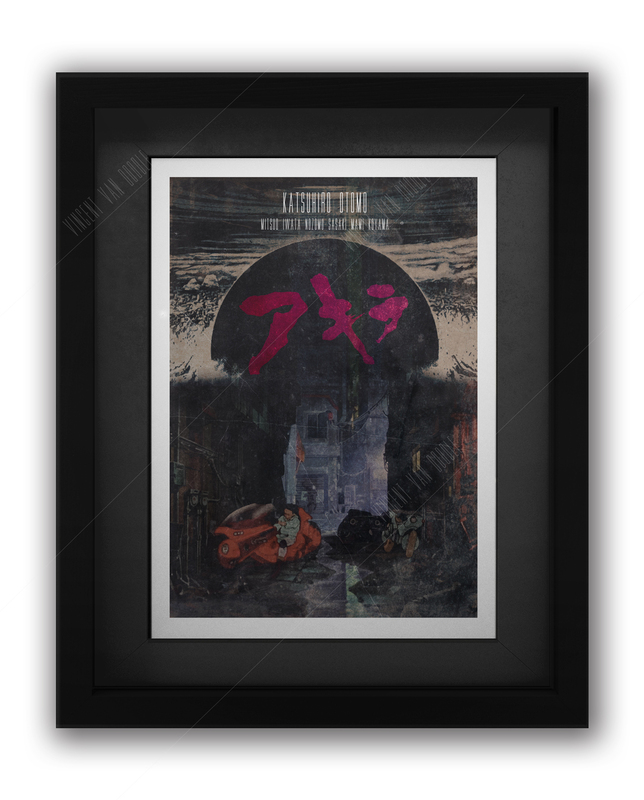 Now a cultural icon, the film has inspired many over the years, with multiple iconic scenes. We chose our favourite for our poster design. The Shining is an absolute masterpiece in our opinion. Stanley Kubrick’s 1980 psychological horror sits with you for days after watching, and we’ve seen it far too many times. Jack Nicholson was in fine form, although interestingly Stephen King hated his portrayal of the disturbed Father alone with his family in the Overlook Hotel. Stephen isn’t often wrong, but com’on fella, Jack was amazing from start to finish. The film dances from madness, to murder, to loneliness, guilt, anger and desolation. If you’ve ever seen it, you’ll know not to stay in Room 237 anywhere and you’ll probably avoid an outdoor maze like the plague. There are so many famous scenes that we could have chosen for this design, but young Danny on his dodgy bike, bombing round the Hotel as his dad goes nuts is the favorite. That pattern on the carpet and the evocative reds and oranges of the shapes in the corridors. Brilliant. We also chose to layer in a geometric version of the pouring blood from the walls. One day soon we’ll be creating a full Kubrick Collection as there are so many many opportunities for symbolism and art. Love it. Here at Vincent Van Doodle, we simply love film. 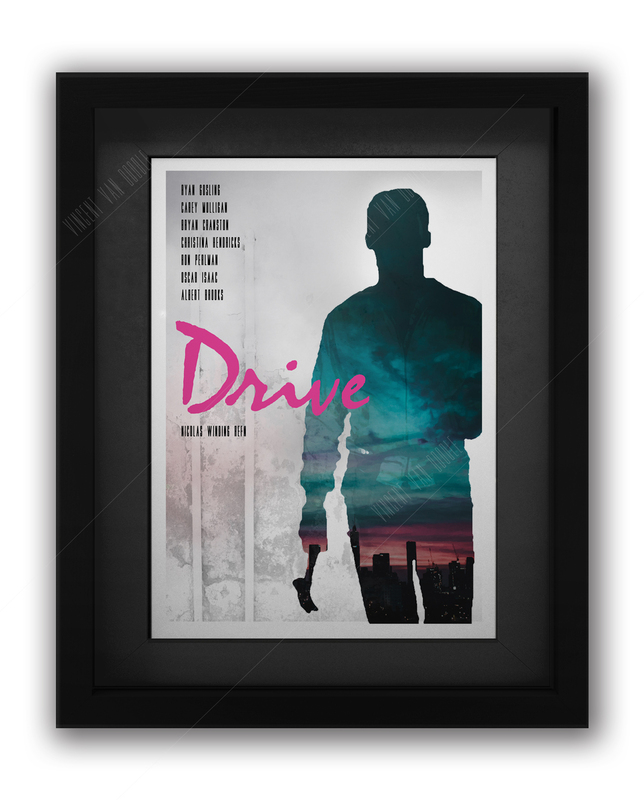 Heck, we have over 50 of our own movie poster designs alone, and growing! But we do so much more. With Musician Mugshots, Card Art and Peaky Blinders, there are so many possibilities to what art you can buy from our online store. Contact us if you have any design ideas or requests and we can get chatting. Alternatively, read our blog for business and art updates. We don’t just operate online either, with a store located along Link Street in the Bullring Shopping Centre in Birmingham being open seven days a week to the public. We’ve been for for a few years now, so why not find out about our journey on our about us page.